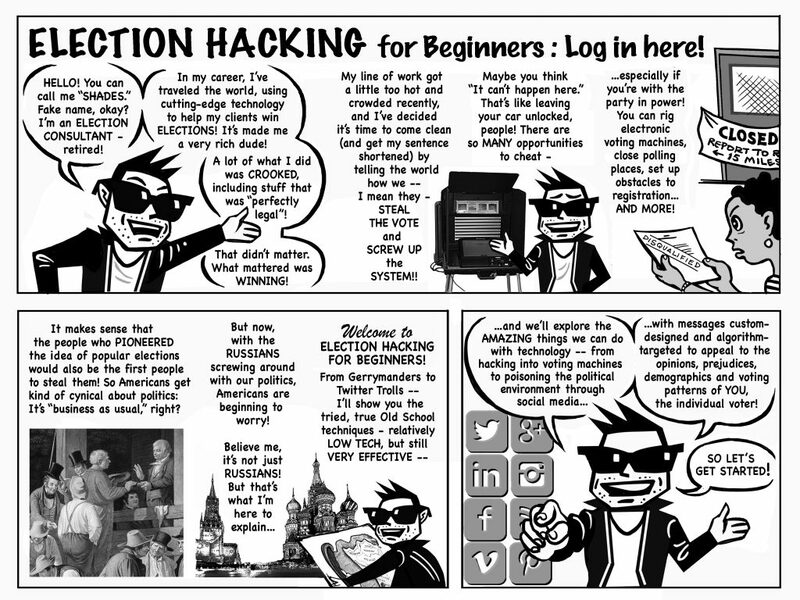 Protect Our Elections is launching a new cartoon series to help people understand the threats to our elections from various ways of interfering with people's right to vote. 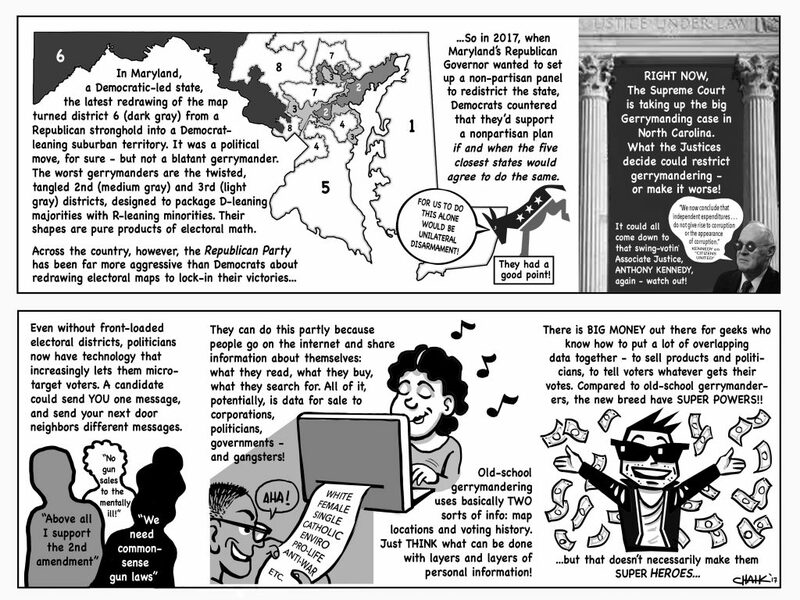 Protect Our Elections is launching a new cartoon series to help people understand the threats to our elections from various ways of interfering with people’s right to vote. So look out for these at regular intervals over the next several months. Enjoy and post freely with attribution.